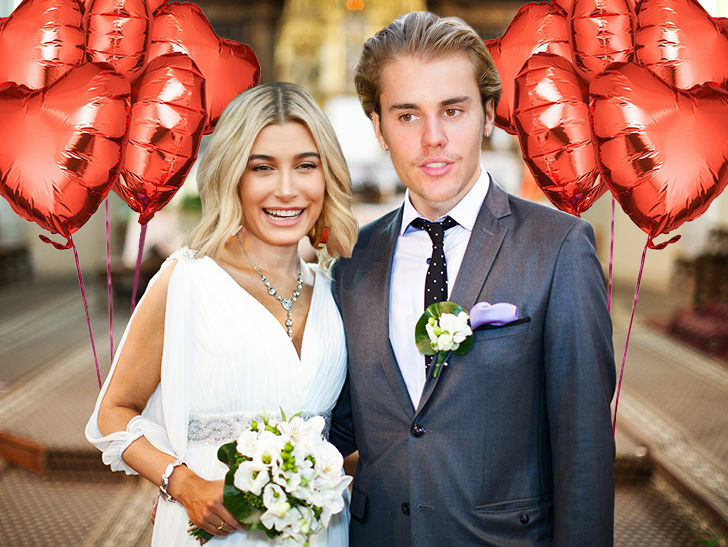 Justin and Hailey Bieber are tying the knot again -- but this time, they're doing it in the sunshine and inviting a bunch of their friends and family, including another very famous couple ... TMZ has learned. Sources familiar with the planning tell us J.B. and H.B. 's wedding is taking place during the weekend of March 1 -- which also happens to be Justin's 25th birthday. This ain't no coincidence -- we're told Justin wanted to be a "married" man by his next bday.